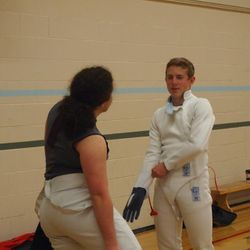 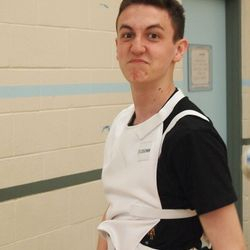 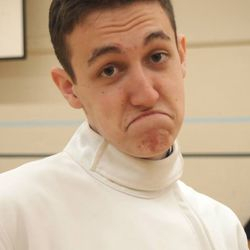 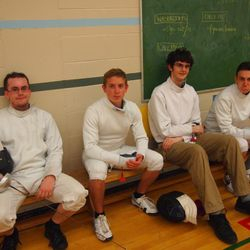 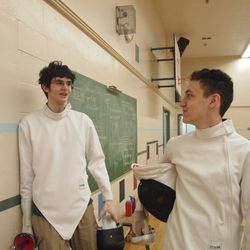 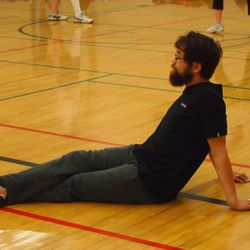 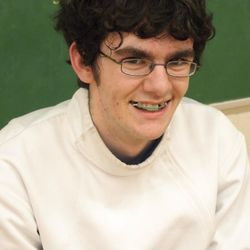 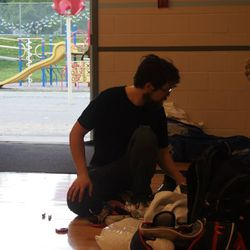 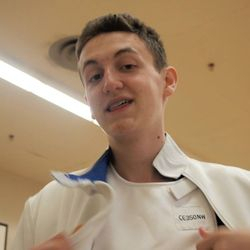 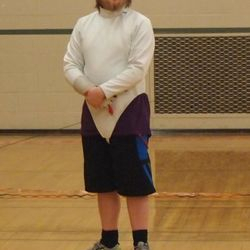 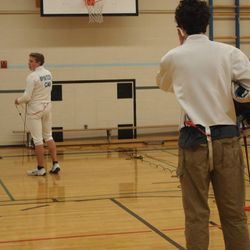 Welcome to the Delta Fencing Club website! 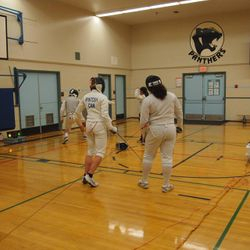 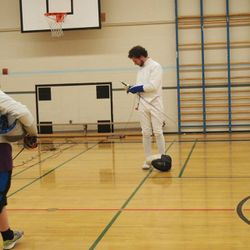 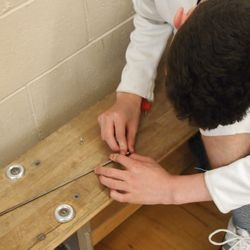 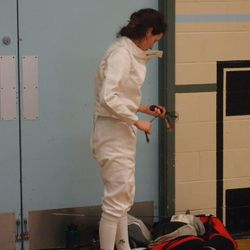 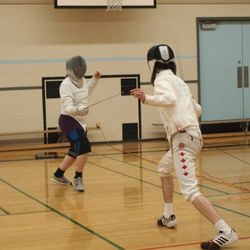 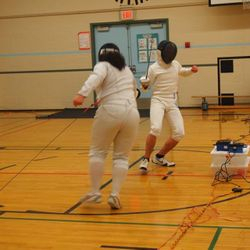 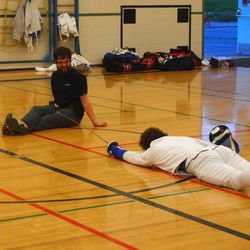 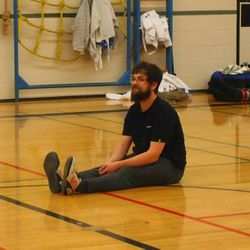 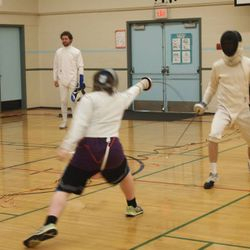 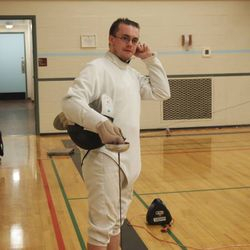 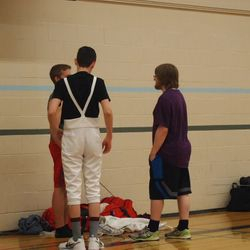 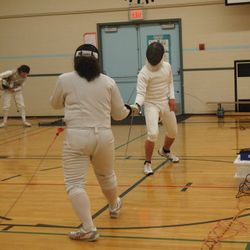 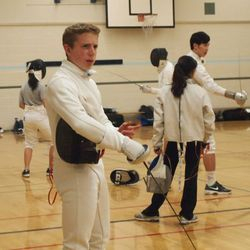 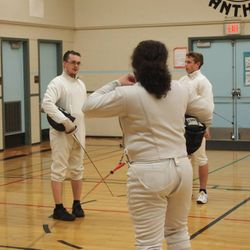 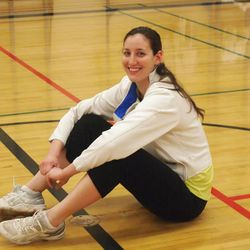 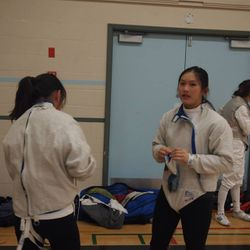 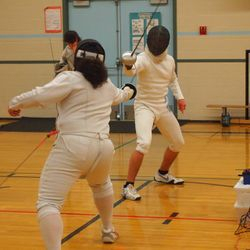 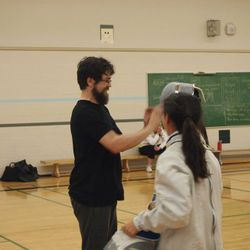 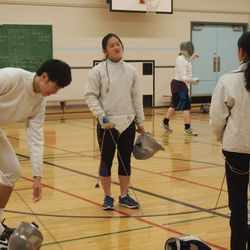 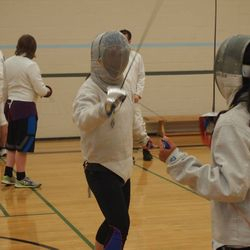 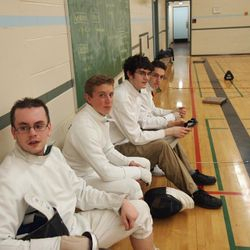 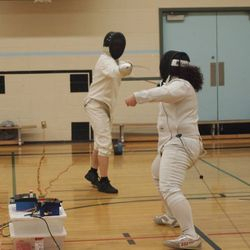 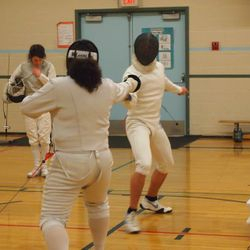 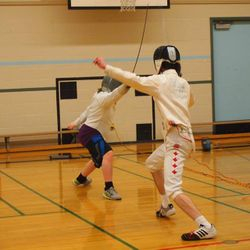 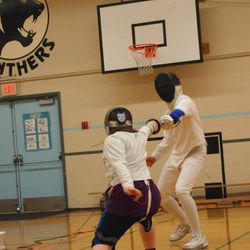 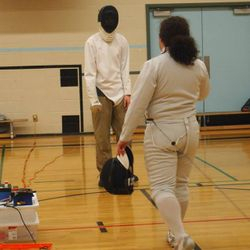 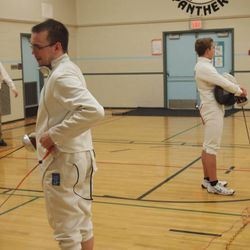 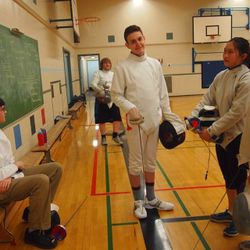 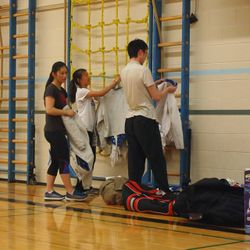 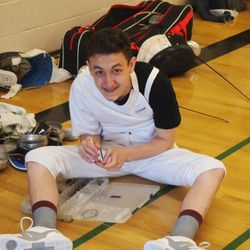 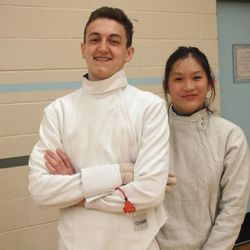 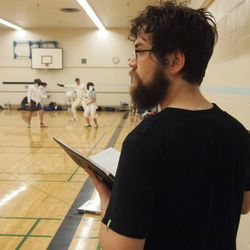 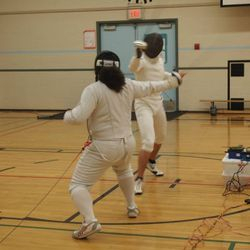 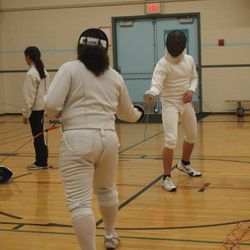 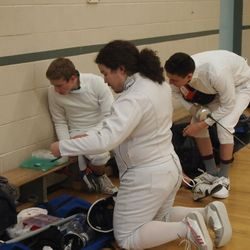 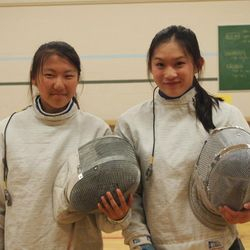 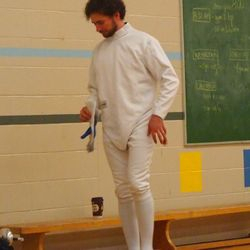 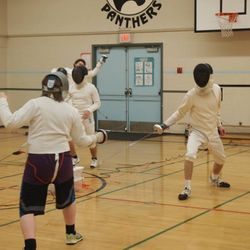 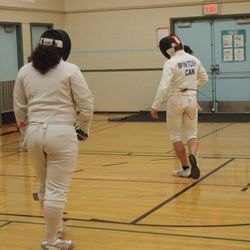 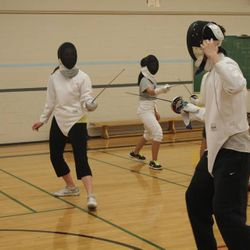 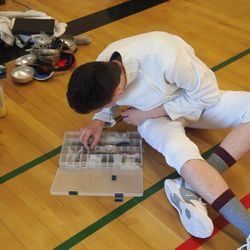 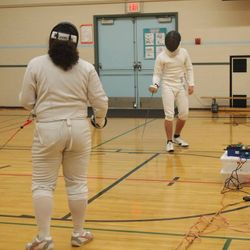 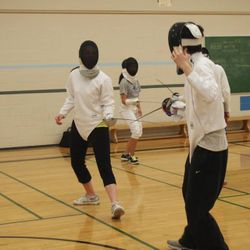 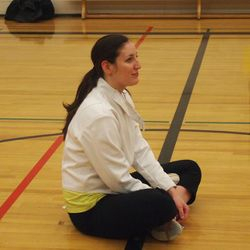 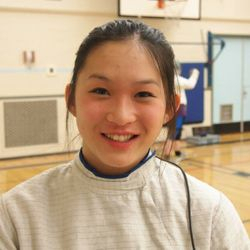 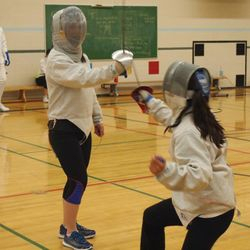 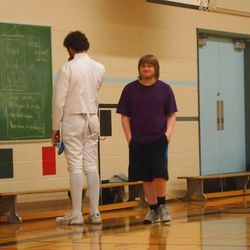 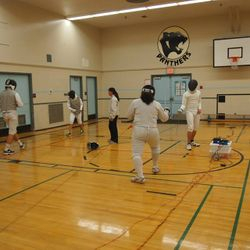 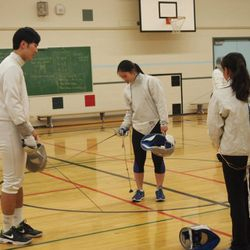 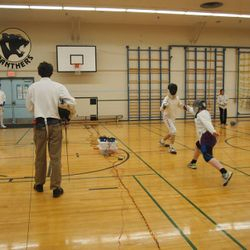 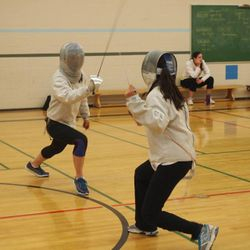 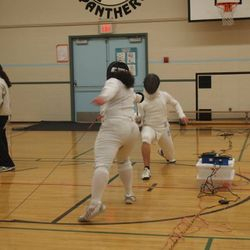 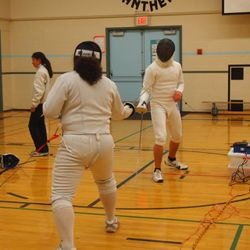 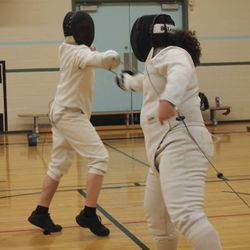 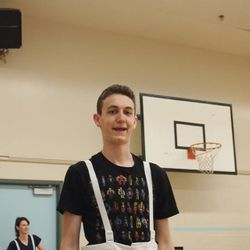 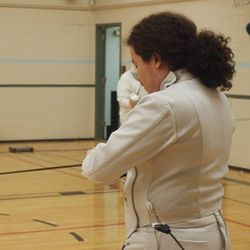 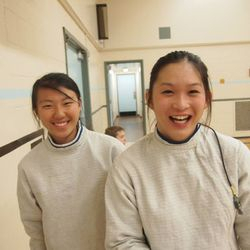 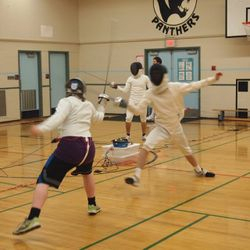 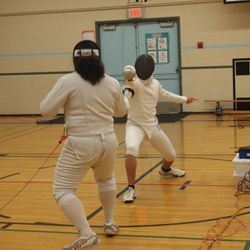 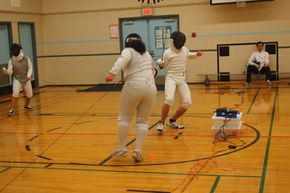 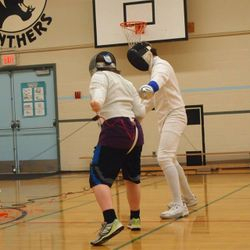 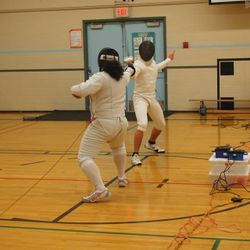 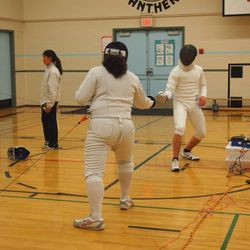 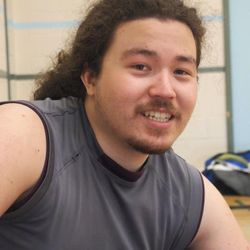 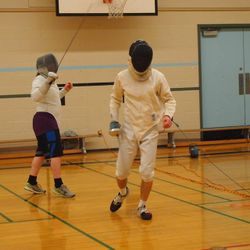 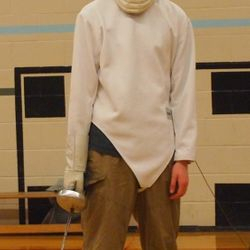 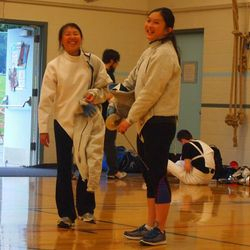 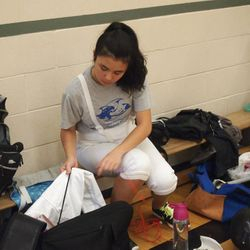 Based out of Pinewood Elementary school in North Delta, the Delta Fencing Club offers instruction in epee and saber at both the recreational and competitive level. 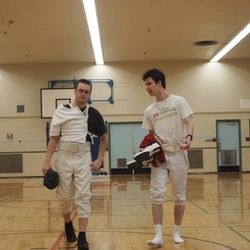 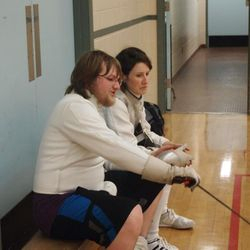 If you're interested in trying out the sport of fencing, or improving your existing skills, feel free to join us!